Come and join us for a Quiz and meal to help raise funds for the new Salford Red Devils Heritage project. 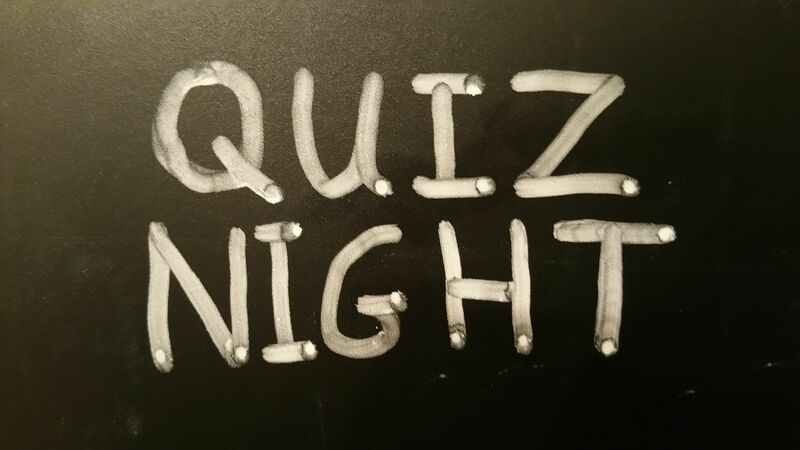 Tickets for the Quiz are just £10 each including the meal. You can play as a team of up to 5 or go solo to test your knowledge. We would like your views and ideas for this project so come on down or get in contact.